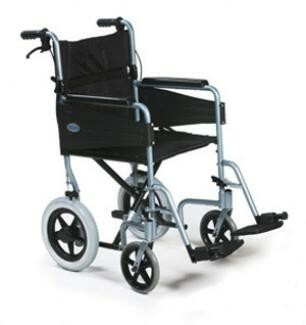 The Escape Lite Wheelchair has been designed to be a lightweight, practical and easy to transport wheelchair, making it an ideal chair for all occasional users for both indoor and outdoor use. Its compact dimensions allow good manoeuvrability indoors, especially when used in confined spaces. With its Ultra lightweight construction, the Escape Lite is easy to fold for storage or transportation.